It's Just Mobolaji | Music & Entertainment: Keke Palmer: New Music - ‘Work Like You Love Me’ and Talks TLC Movie with The Breakfast Club & More! Keke Palmer: New Music - ‘Work Like You Love Me’ and Talks TLC Movie with The Breakfast Club & More! If you haven't watched the new TLC movie ‘CrazySexyCool’ - make sure you watch it ASAP and check out Keke Palmer's phenomenal acting, where she plays Chilli. "I'm excited to release ‘Work Like You Love Me’ as a thank you to all my fans for their support! Working with my producer Bangladesh has really opened me up as an artist and it's been a journey of discovery from teen into adulthood. We have some great songs that I can't wait for you all to hear and I hope you like this teaser track! Excited to hear what y'all think as there is much more to come! 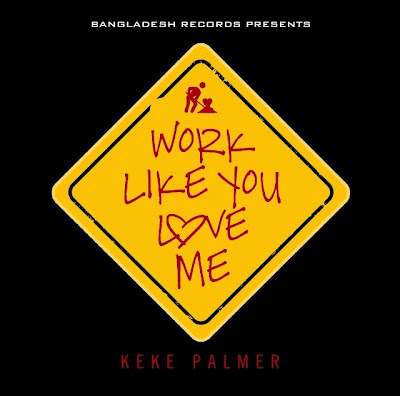 Love Keeks"
Take a listen to ‘Work Like You Love Me’ out on iTunes now. So what do you all think of the new sound from the 20-year-old actress/singer-songwriter? 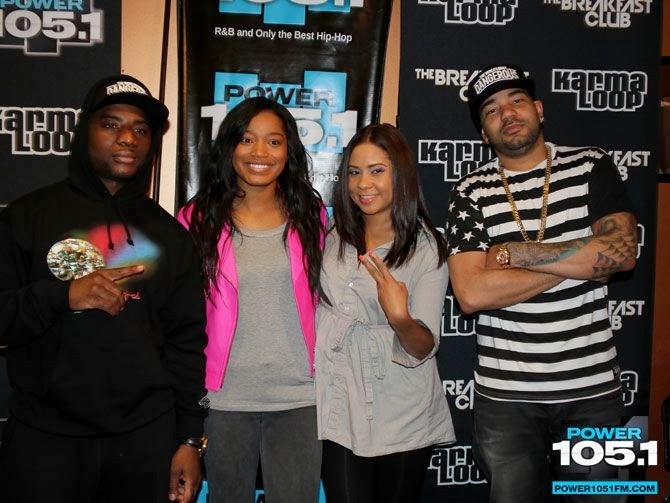 During her trip to New York and on her rounds of press - Keke Palmer stopped by one of my favourite places - The Breakfast Club to chat it up with DJ Envy, Angela Yee and Charlamagne The God on the new TLC movie and some other projects she's got cooking up. Palmer talks about playing the role of Chilli, and how she and Chilli bonded over the 28 days they had to film the movie. She also talks new music (which we heard above) as well as a horror movie she stars in, and talks break ups and relationships. her love for rapper Drake and more. Keke Palmer brings so much energy to this interview - felt like I was in the same room with her lol. Watch the superstar on The Breakfast Club!